THE WORLD’S OLDEST AND MOST TRUSTED REMOVALISTS Allied Pickfords have been moving people’s homes and offices for almost 400 years. 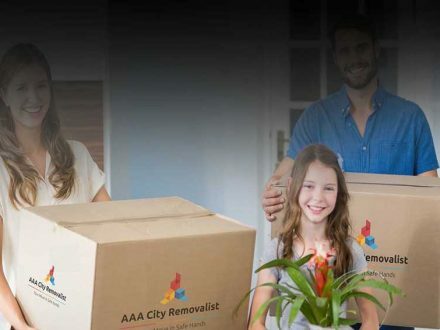 We are the interstate and international removals specialists, helping everyone, from corporates to individuals, with award winning removalist services. For the best removalist services information, look no further than Allied Pickfords, the careful movers. Our experienced and professionally trained Move Consultants can come out to visit you and provide a wealth of information on interstate, international or local moves. 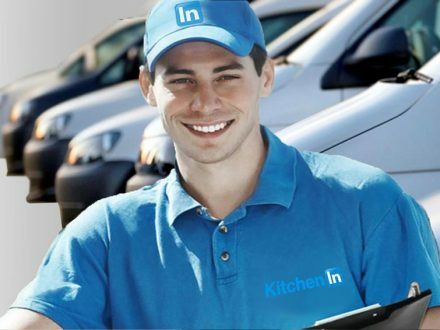 These are people that can give you the peace of mind you’ve been looking for about your move, as well as making sure all of your valuables are taken care of in the most advanced ways available. From specialised packing technologies and specialist book removal cartons, the Allied Pickfords service has been evolving with the times over the past 400 years. Allied Pickfords has been growing from strength to strength in Australia for some time – we can cater to just about anything you need, from moving valuable belongings next door, to shipping them across the world. Our teams are perfectly equipped to deal with everything you own, and can prioritise whatever you want to arrive first as well.When you move with Allied Pickfords, it’s not just about the packing and moving: it’s the entire process from organising what needs to be delivered where and when, and helping your family come to terms with everything. The same goes for a business relocation. We understand the importance of feeling secure in your decision, so getting in touch for a chat might just be the best way to start that process. What can you expect from the Allied Pickfords team? When you decide to make the big shift, you’re going to want the assurance that you’re operating with the best people in the business, and quality assured in the process via our ISO 9001 Quality Accreditation. 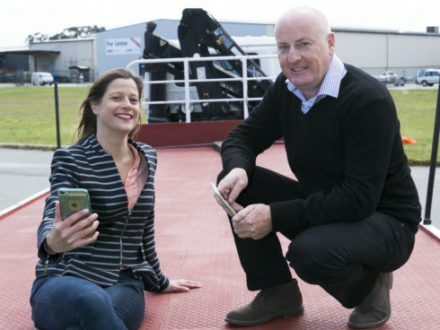 Allied Pickfords uses advanced information systems to keep track of goods as they’re travelling around the city, state or world, and can deal with all insurance claims internally – in the rare instance of a claim. Around the country, there are over 40 Allied Pickfords locations, and around the world you’ll find 600 branches. That’s unparalleled access to information from everywhere you could be thinking of moving, and it’s going to help you settle in promptly. All you have to do to feel assured about the whole process is get in touch with a Move Consultant today.